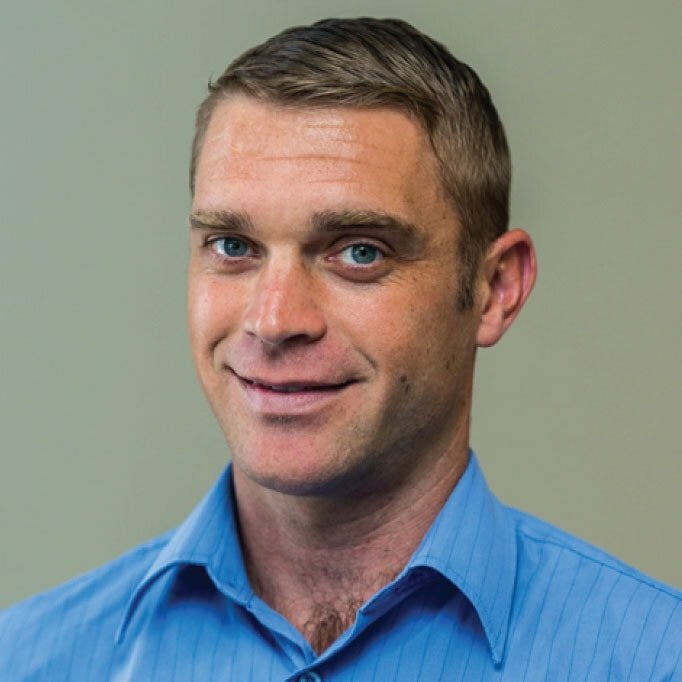 Having graduated from the University of Sydney, Tommy has been a practicing physiotherapist for over 20 years, working locally and abroad treating elite athletes to everyday people. Tommy has been the club physio for sporting clubs including Merewether Carlton, Souths rugby league, Newcastle Northstars. However, he also enjoys treating everyday people with real life injuries and difficulties. He likes a challenge of getting to the source of a person’s injury and not just treating the symptoms. He is a keen advocate for the use of evidence based therapy in the clinic and works with his staff to continually update their knowledge and give patients the best possible care. He understands that treatment knowledge is changing. Some treatments have improved greatly whereas others have been shown to not be as effective as previously thought and so he can eliminate the need for unnecessary or ineffective treatments. Current research points to education and exercise based care to be more effective than passive approaches such as use of machines, massage and joint manipulations. He empowers people to be able to manage the injury themselves and so does not need to see patients often compared with passive approaches that encourage dependence on the therapist . He gets great satisfaction in getting people back to the things they enjoy quicker, with less treatments and hence expenses. He has experienced injuries through the years as any 40 plus year old does and this has helped him get a good understanding of what it takes to make a full recovery. Most notably rehab after an ACL reconstruction some 15 years ago, recovering from a back strain and hamstring tendon tears after sprints training. Phil sees his role as a physio as facilitating patients to be able to do the things that give them meaning, but can't. Phil uses his physiotherapy skills and experiences as a keen middle distance runner (loves a good parkrun), surfing and musical training to develop performance across the spectrum: from couch to 5km without the "ouch", lower limb tendinopathies, persistent pain conditions including back pain, and shoulder pain, Phil seeks to ensure patients make sense of their condition and developing active treatments with them to meet their goals. Phil loves developing the science he reads weekly into practice. Phillip’s broad orthopedic rehabilitation experience includes hip and knee replacements, ACL reconstructions, ankle fractures and instability, shoulder fractures and rotator cuff repairs, subluxation and impingement disorders. He also has experience in all musculoskeletal injuries including back and neck pain. He obtained a Bachelor of Music Performance at the Canberra School of Music (ANU) in 1998 and Bachelor of Applied Science (Physiotherapy) in 2008. A keen musician and surfer, Phillip has a strong interest and insight into musician health and surfing-related musculoskeletal conditions alike. 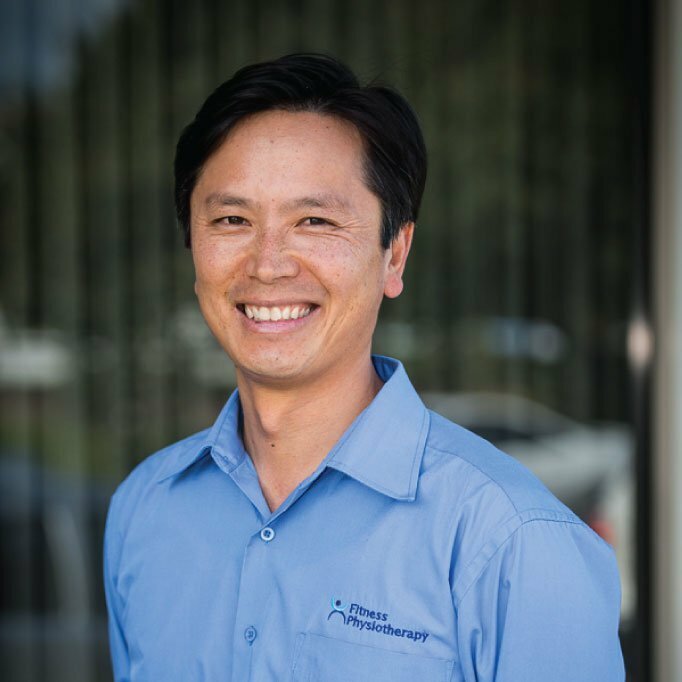 Phillip’s physiotherapy treatments are active, hands-on, evidence-based and with a strong emphasis on exercise therapy and motor retraining in a whole-body approach to treatment. Liz graduated from the University of Newcastle in 2013. She then worked at Royal North Shore Hospital in Sydney and gained experience in many areas including outpatients, paediatrics, ICU, plastering, neurological and orthopaedic physio. Liz is a keen snowboarder so in an attempt to combine her career with her passions spent the next 2 years living and working as a physiotherapist in Canada. She loved working with acute skiing and snowboarding injuries on the slopes in Whistler and Vancouver. She also worked at Vancouver General Hospital gaining further well rounded physio skills. Liz is currently the physio for 1st grade South Lions rugby league team, attending to all their injuries and recently completed her level 1 sports course. She is also specialised in managing lower limb tendon pain and will soon be completing the "Mastering Lower Limb Tendinopathies" course with the highly regarded Dr Peter Malliaras in Melbourne. Liz utilises a holistic, individualised, active approach to treatment and has special interest in clinical exercise prescription, orthopaedic surgeries and paediatrics. She has undertaken professional courses in various sports injuries, lower back pain and chronic pain. 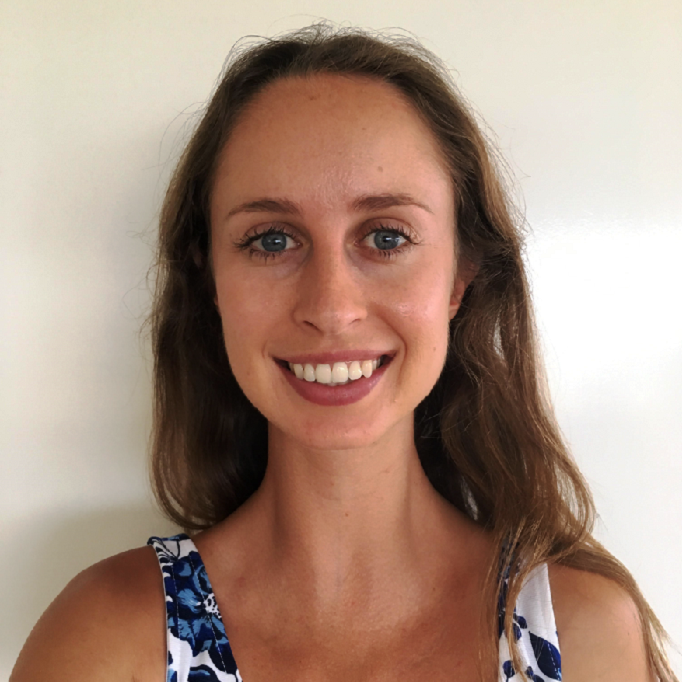 Tori graduated from the University of Newcastle in 2014 and has been working at Fitness Physiotherapy since then. Tori works in the practice, with sporting teams and at Lingard Hospitals busy surgical ward. Recently Tori attended a course at La Trobe University and became a GLA:D accredited physio. GLA:D is a group neuromuscular exercise and education program based on extensive research which helps people with hip and knee osteoarthritis to reduce their pain, minimise use of pain killers, avoid joint replacement surgeries and continue to do the activities they enjoy. Tori runs GLA:D classes and loves seeing her patients make progress, stop fearing movement and continue to enjoy their active lifestyles. Tori is currently the physiotherapist for Merewether United Football Club (Herald Women’s Premier League) who have just celebrated their third grand final win in 4 years! Her role with Merewether includes on-field assessment, attending training sessions and managing injuries and return to play. During university Tori was part of the massage therapy team for the Newcastle Jets. Tori has completed her level one sports course. Toris treatment approach utilises individualised, exercise based therapy with a focus on moving towards self management. When not at work Tori loves waterskiing, going to the beach and spending time on the lake.